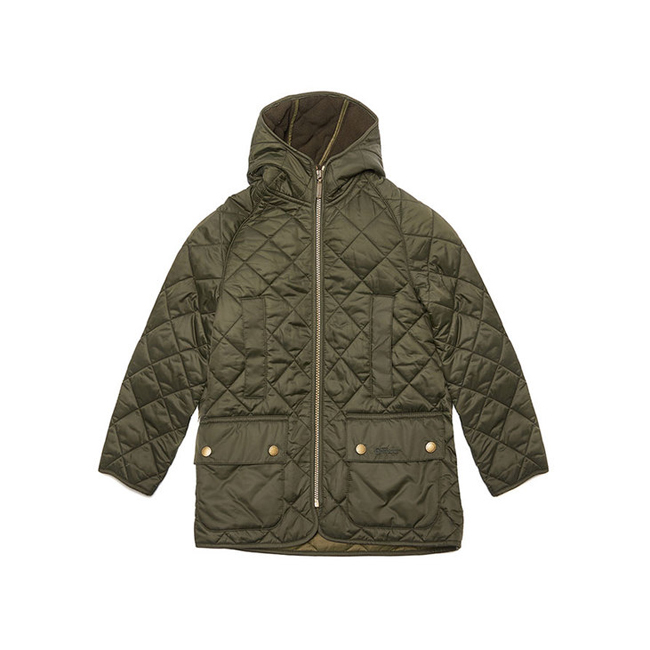 The Barbour Border Liddesdale Jacket is a warm boys' quilted jacket with a longer length and a handy hood. Handwarmer pockets and stud-close patch pockets add extra practicality. Lovely fleece jacket but thought it would be heaver fleece. Fabric is light to be worn independently in cooler weather.